Gooey Goo Recipe for Hours of Fun! 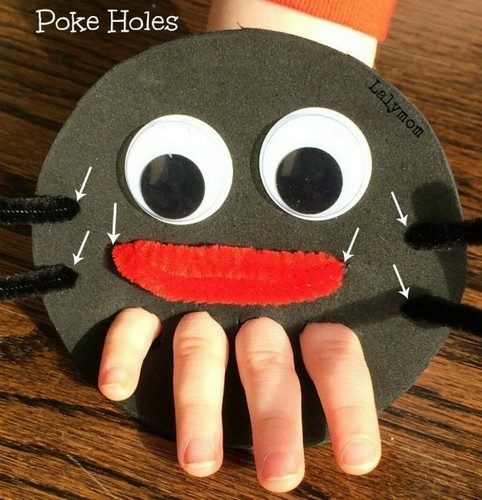 Make-At-Home Incy Wincy Spider Puppet! 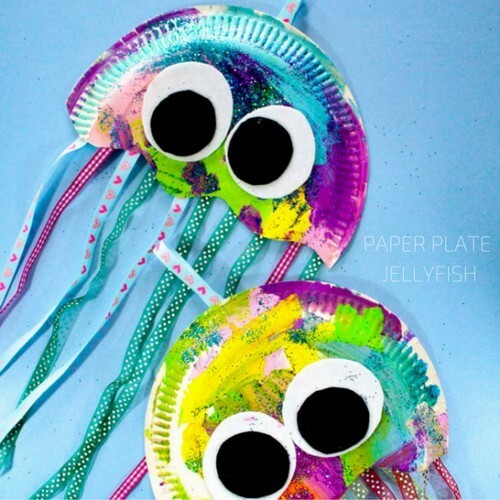 Sea Creature Toddler Craft: Paper Plate Jellies!